Every December as we close another year, we find ourselves inundated with rankings and lists, and assessments of who and what made the greatest impact over the previous twelve months. Whether it is TIME Magazine’s Person of the Year, LIFE Magazine’s Year in Pictures, or various news outlets’ Year in Review, there is something unique about the exercise of a collective look back at those moments and individuals that made a difference. For me (Amy), the one I always waited for was the Barbara Walters special unveiling the “10 Most Fascinating People” of the year, which ended its run in 2015. It became something of a game with me, starting each November. If I was waiting in traffic or standing in the grocery line, I would entertain myself by thinking about who might make the list. I would ask friends what they thought, and would keep score whenever the night arrived. If I had guessed at least five correctly, I counted that year a success. This year, I decided to start my own list for SBC This Week. And since it was my list… I got to make the rules. The goal was to think of a diverse group of individuals who touched our lives in unique ways. 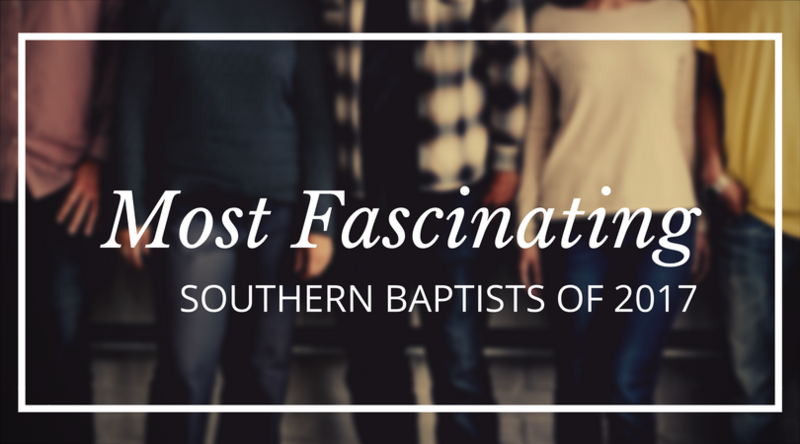 They may have made an impact within the convention, or they may have been an SBC church member who made an impact on the broader culture. I made a concerted effort to pull people from different walks of life— the church, the business world, politics, athletics, etc. They are in no particular ranked order, so they are arranged alphabetically by last name. This list isn’t about negative or positive opinions. There was only one requirement, and that is that they had to be someone we’d love to talk to and learn more about what they did this year. In other words, in 2017, they are fascinating. And I’d say these ten individuals are. 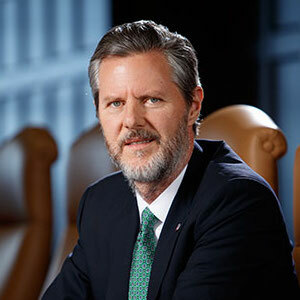 As the president of Liberty University, Falwell has played an important role in both the education and political realms in 2017. 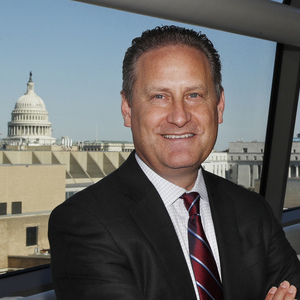 The outspoken supporter of President Trump has played a major role in discussions surrounding higher education in the new administration. The much-anticipated launch of the Museum of the Bible was an overwhelming success by any measure. Steve Green and the Green family have created a masterpiece in the nation’s capital. 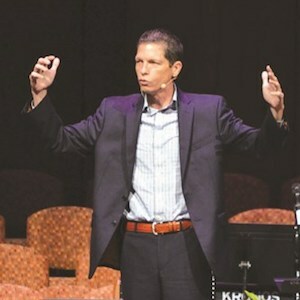 From pastoring an historic SBC church to serving as vice chairman of the Executive Committee to preaching at the 2017 SBC Pastors’ Conference, this Oklahoman made an impact at every level. The junior U.S. 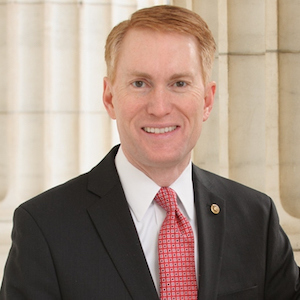 Senator for Oklahoma, Lankford has worked tirelessly in Washington D.C. to enact policies and laws promoting racial justice, immigration reform, and religious liberty. 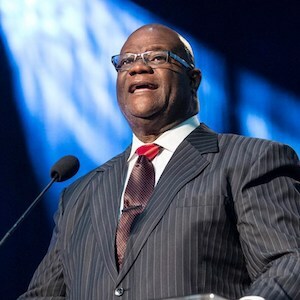 Pastor McKissic continues to lead the way with racial conversations in the SBC. 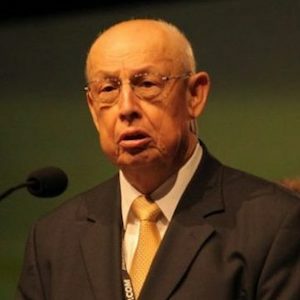 His resolution on the Alt-right at the 2017 annual meeting in Phoenix became the story of the week and spurred nearly a dozen similar resolutions at state convention meetings in the fall. 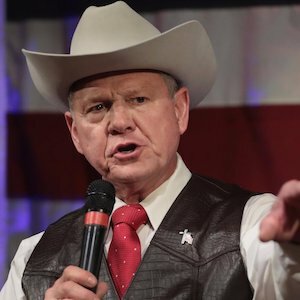 The polarizing U.S. Senate candidate from Alabama brought politics and religion to a level not yet seen during the fall of 2017. Allegations of misconduct and the ensuing media fallout dogged the candidate until the December special election in which he lost to Democrat Doug Jones. 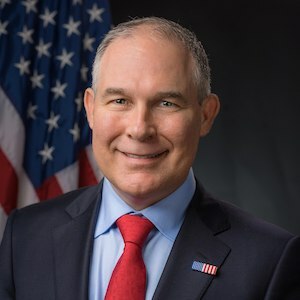 Pruitt, a former trustee at The Southern Baptist Theological Seminary, left his post as Oklahoma Attorney General in early 2017 to head the Environmental Protection Agency for President Trump. 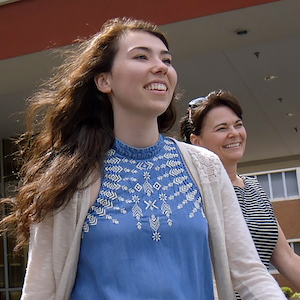 Madeline, a student at the University of North Carolina, has battled arteriovenous malformation for more than a decade. With a heart for the nations yet unable to travel overseas, Madeline received a grant from the Make-a-Wish Foundation and donated it to IMB to take the gospel to the ends of the earth. 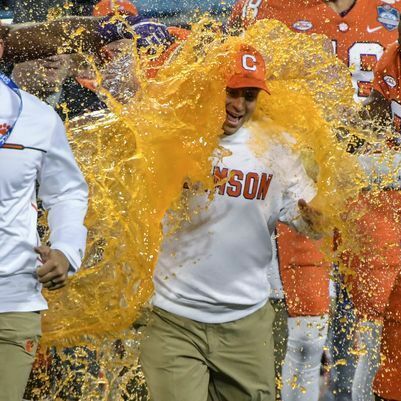 Coach Swinney, a member of NewSpring Church in Anderson, SC, led the Clemson Tigers to the College Football Playoff championship early in 2017. The SBC lost a giant earlier this year when Jim Wells went to be with the Lord. Even in his final days, he was faithfully proclaiming the gospel of Jesus Christ to all who would listen.